This C-Form Steady Rest is an economically priced alternative for self centering steady rests. 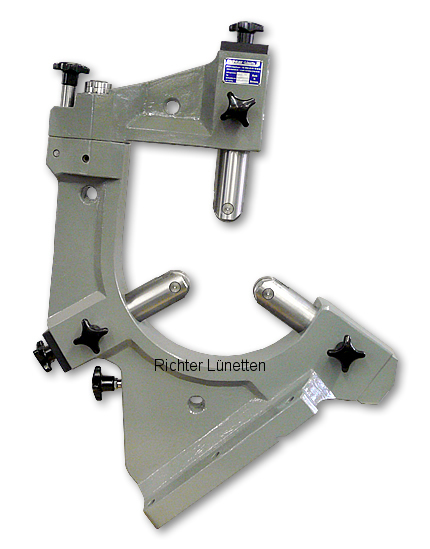 A C-Form Steady Rest can hold larger workpiec diameters in the same CNC lathe than a self centering steady rest. Give us a call to talk about your needs.